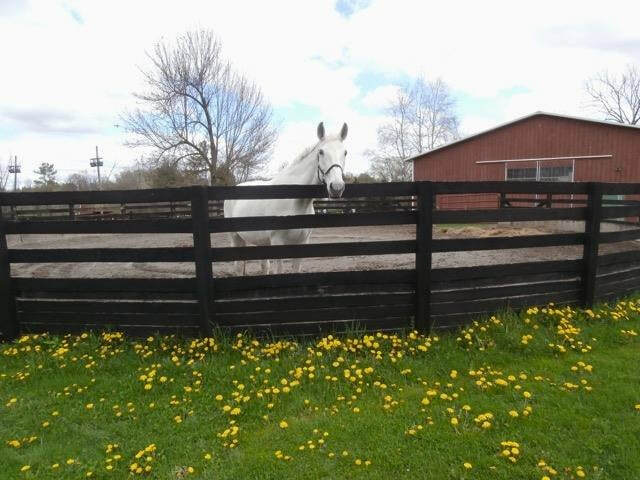 ​We are very sad to share with you that our wonderful Willow passed away on April 5, 2019. 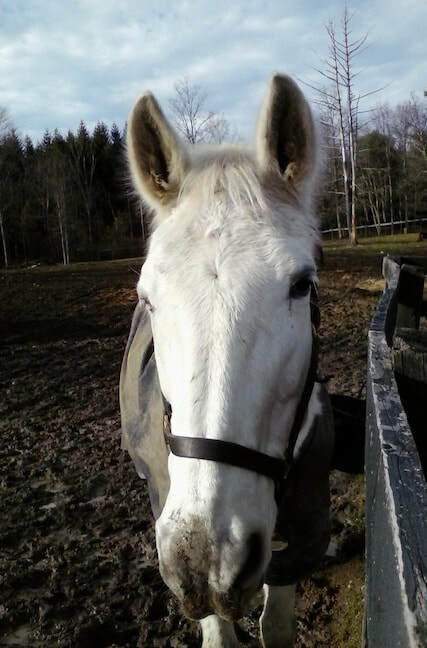 She left a huge hole in the barn and in many hearts. 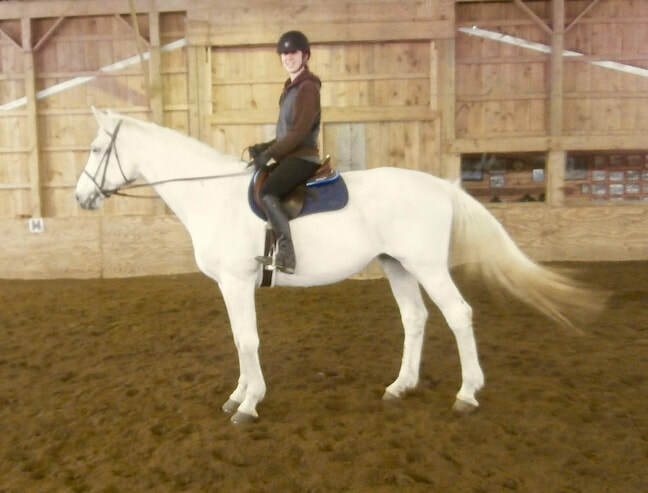 Willow was an incredible horse with a Huge presence, both in terms of height (a towering 17.1 hands) and personality - she could definitely be an opinionated mare around other horses! 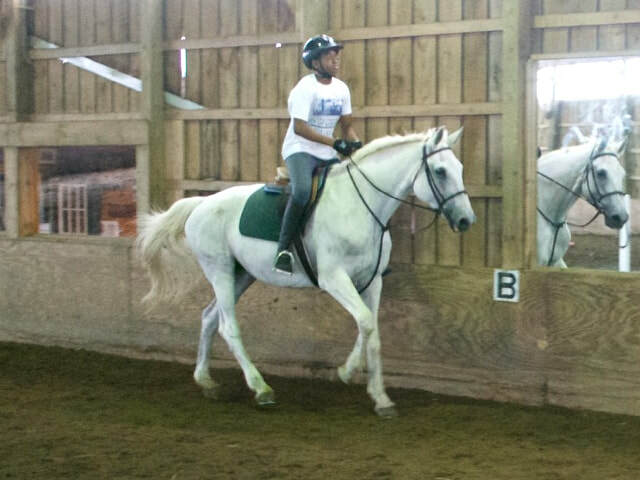 Willow was a sweetheart to people though and taught many a rider how to ride better and to sometimes even take a few fancy dressage steps. 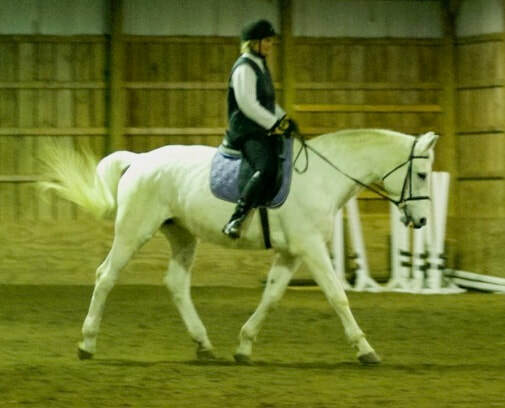 Willow, a registered Westphalian, had early training in dressage. 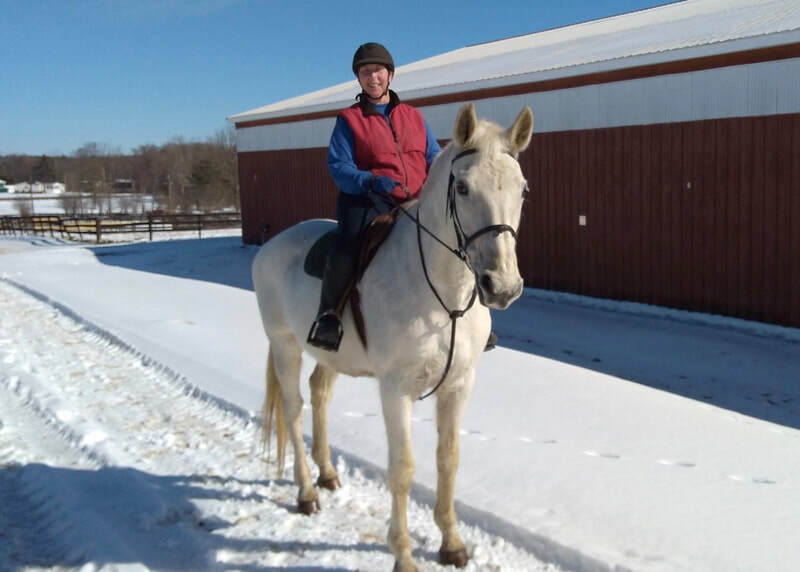 After spending some time at the Cornell Equine Park she came to If Only Farm about fifteen years ago where she rather quickly learned to navigate jump courses! 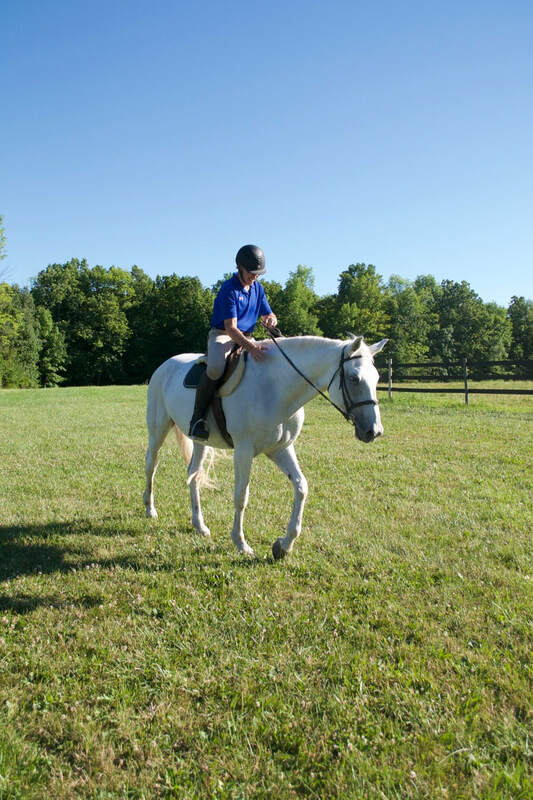 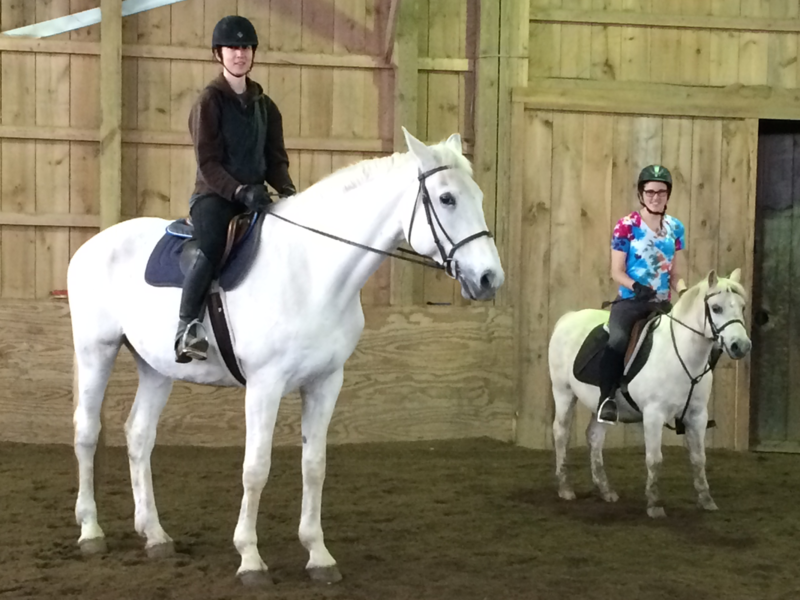 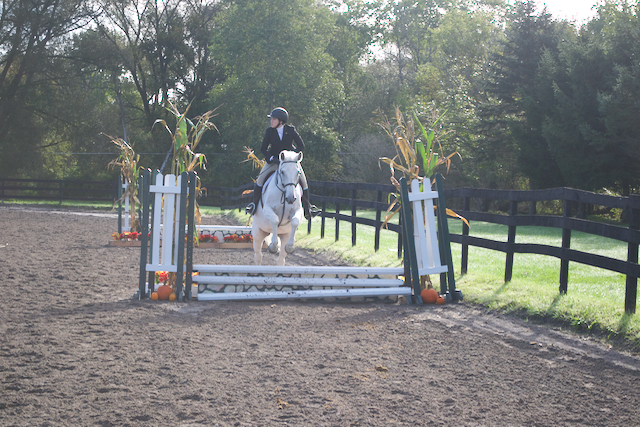 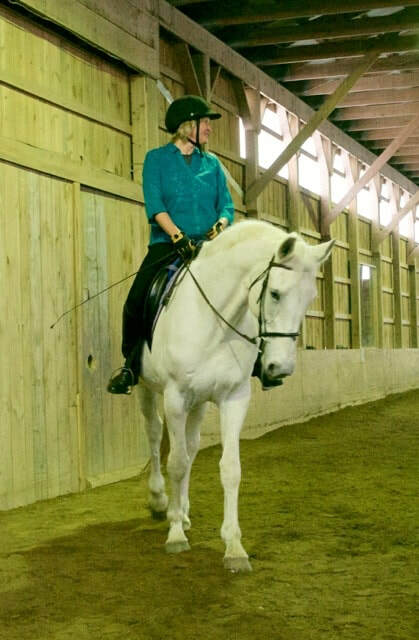 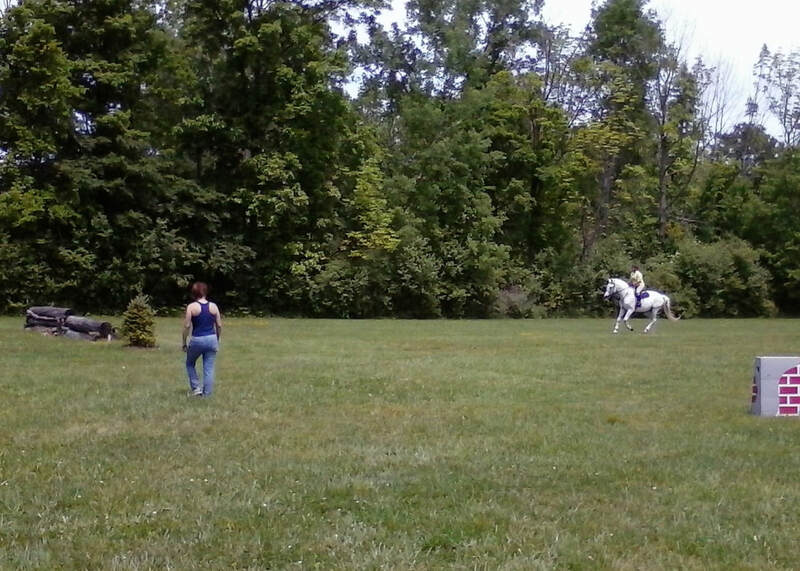 More recently she became a top pick for riding with the Cornell Dressage Club and the Tracy Durham Dressage Clinics. 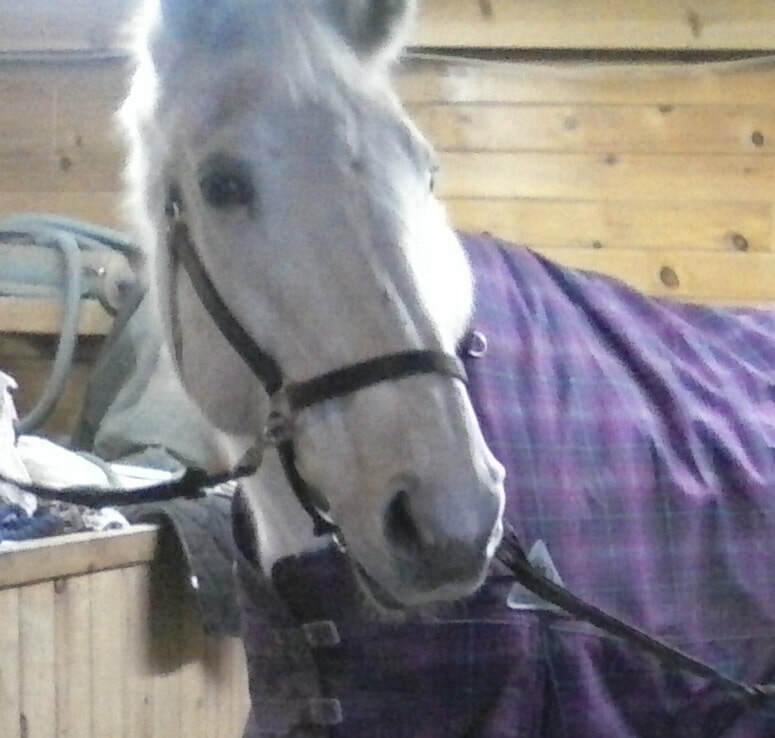 Willow will be missed very much. 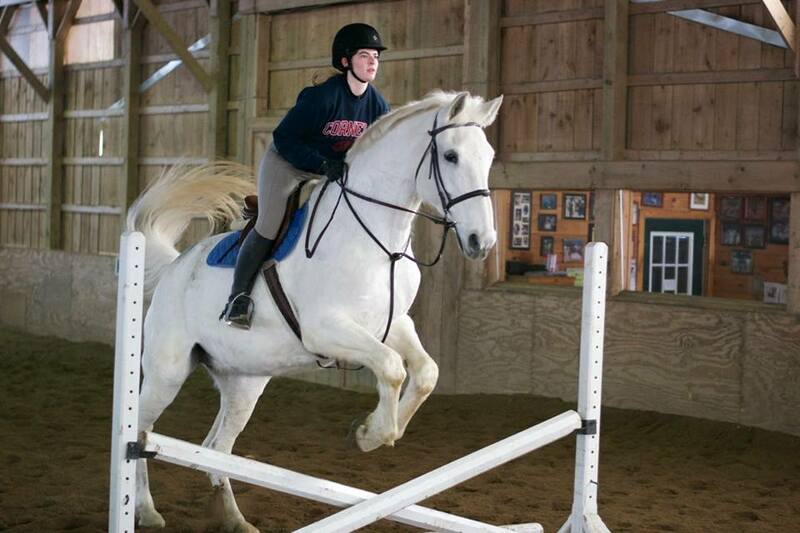 Rest in peace, Willow.